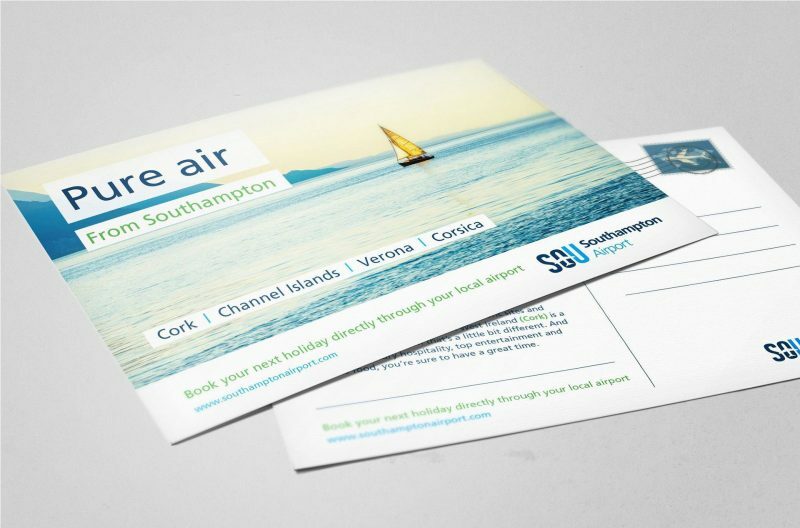 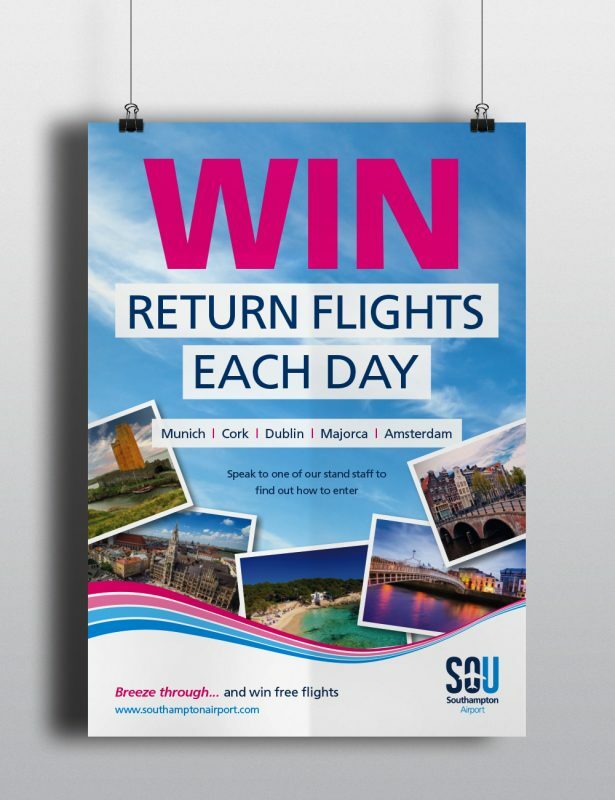 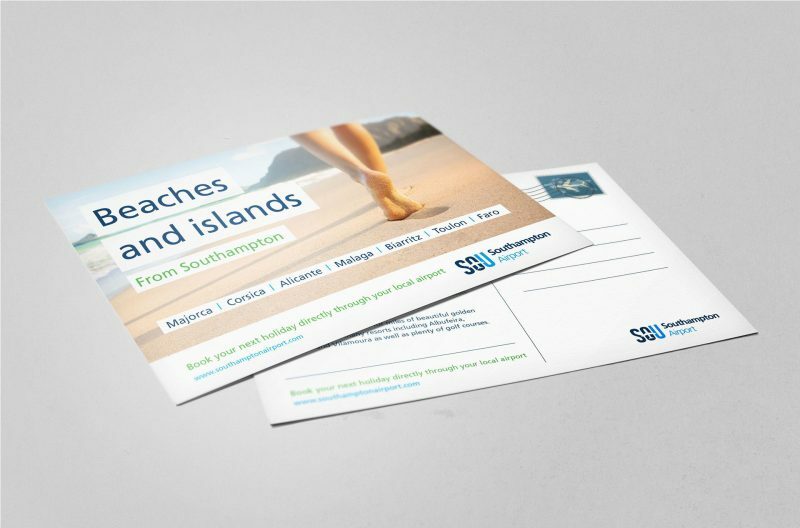 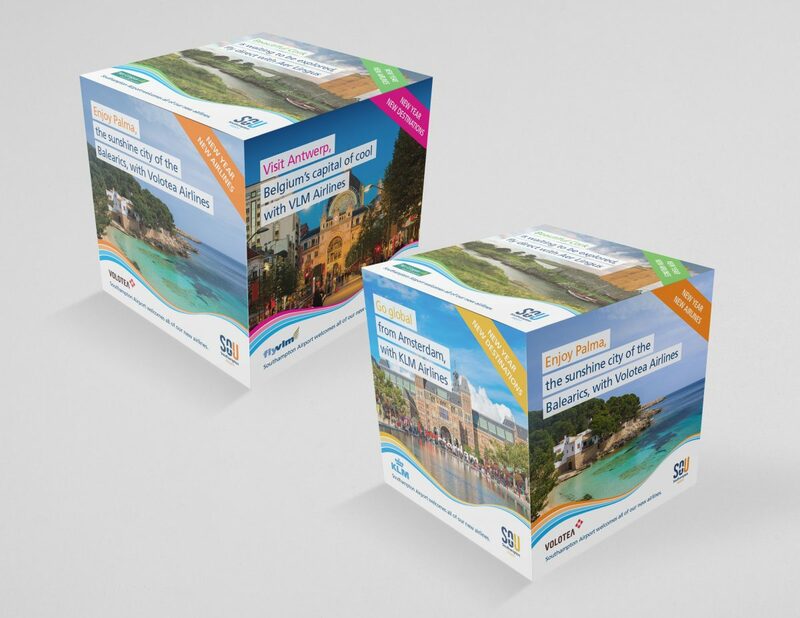 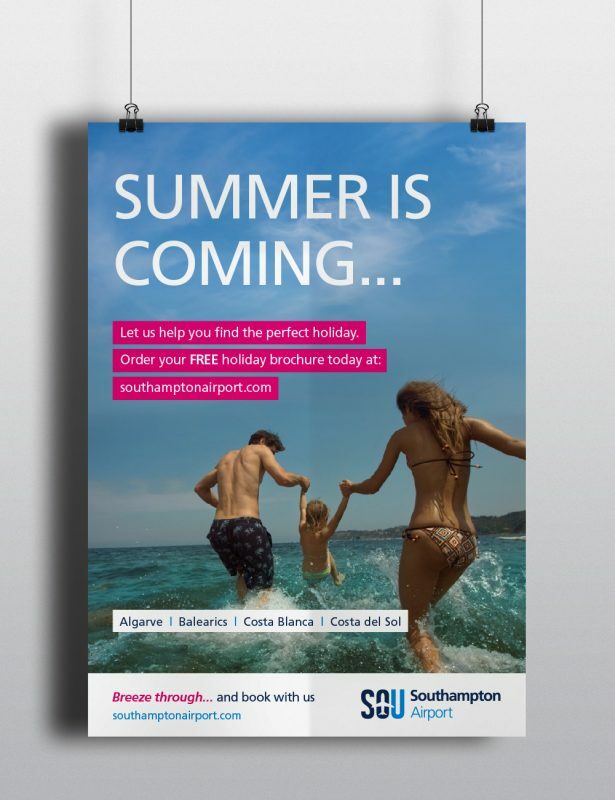 Working with this vibrant and attractive brand is great fun and we love creating new campaigns with Southampton Airport. 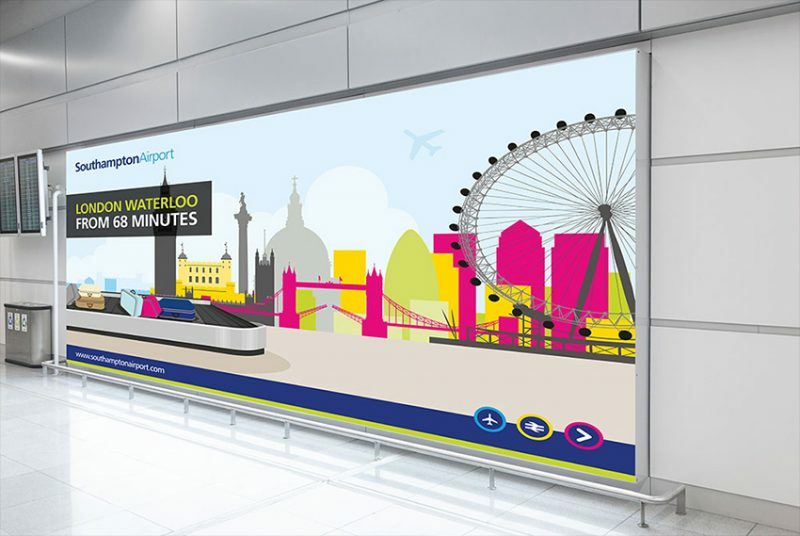 There are always new exciting destinations to promote and exciting airport developments to put our creative brains to the test. 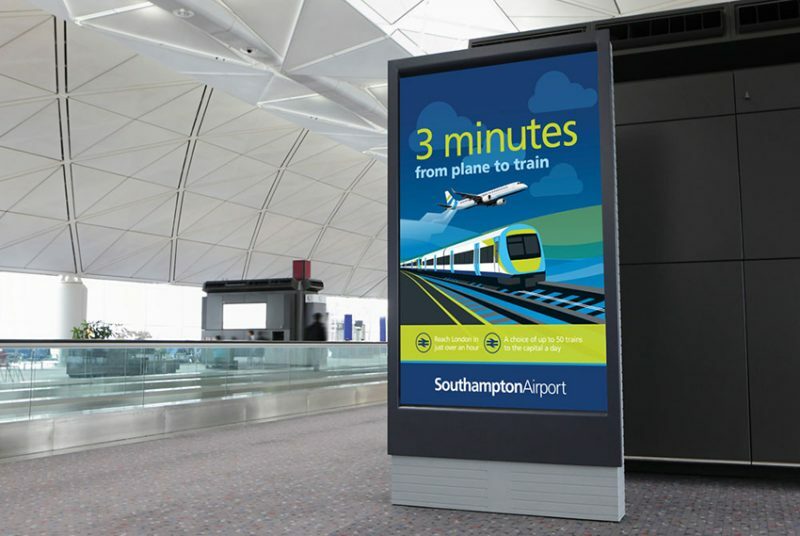 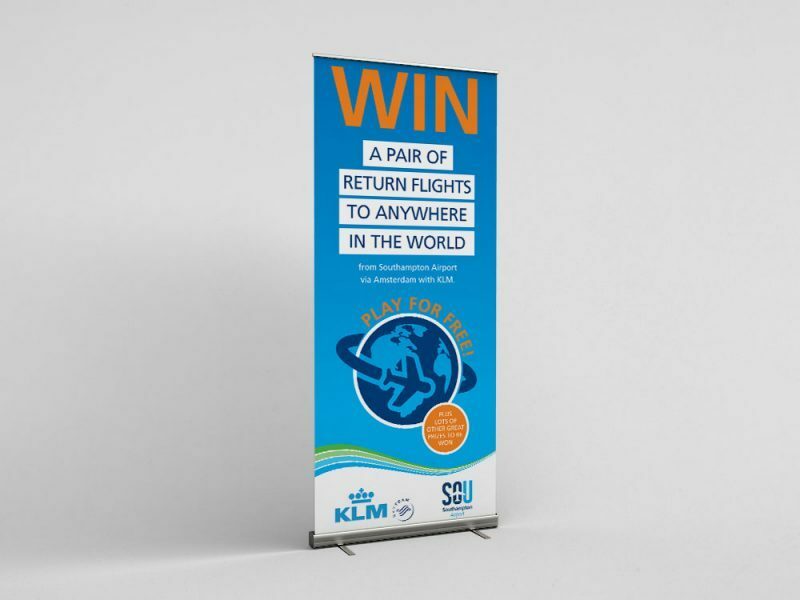 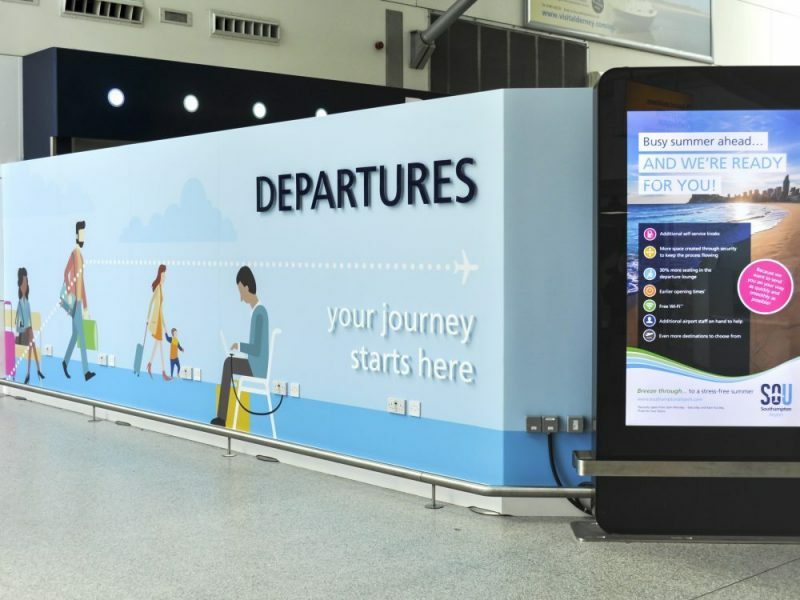 Since 2012, we have created large-scale terminal displays, online banner adverts, animations, press adverts, outdoor signage, presentations, brochures, destination copywriting and even large cubed promotional boxes – if you’ve visited the airport recently, you’re bound to have seen, or even sat on, some of our creations.